The skirt is very cute. I ordered for both my girls, I was scared that they would run small but they actually run a little big, both of my girls are a little curvy and I could have ordered the size 8-10 instead of 10-12 but they will get to use them next year for the sock hop again! These are very well made and not the nasty felt feeling ones that I have seen in other stores, the fabric is soft. Was this review helpful to you?YesNo8 people thought so and 0 didn't. It is really pretty. The small is a little big. 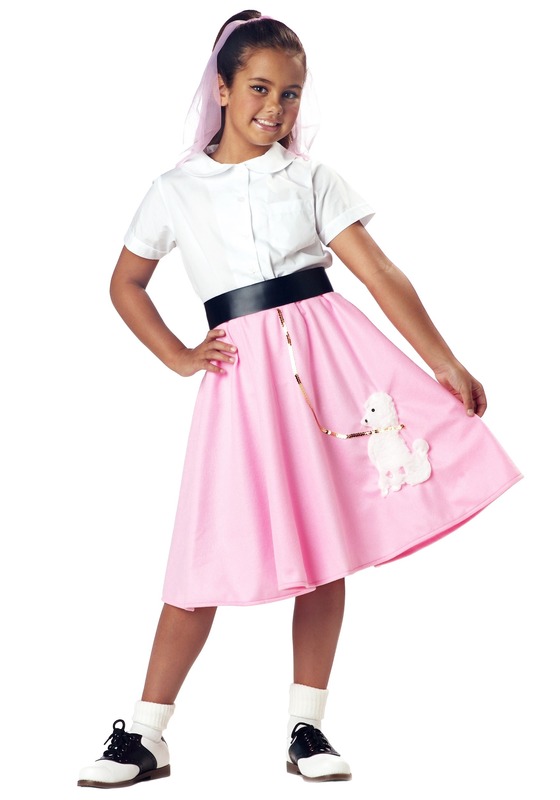 The quality of the poodle skirt was more than I would of expected for the price I am very happyt with this product.